This is the BEST Full-HD DashCam For Your Car! 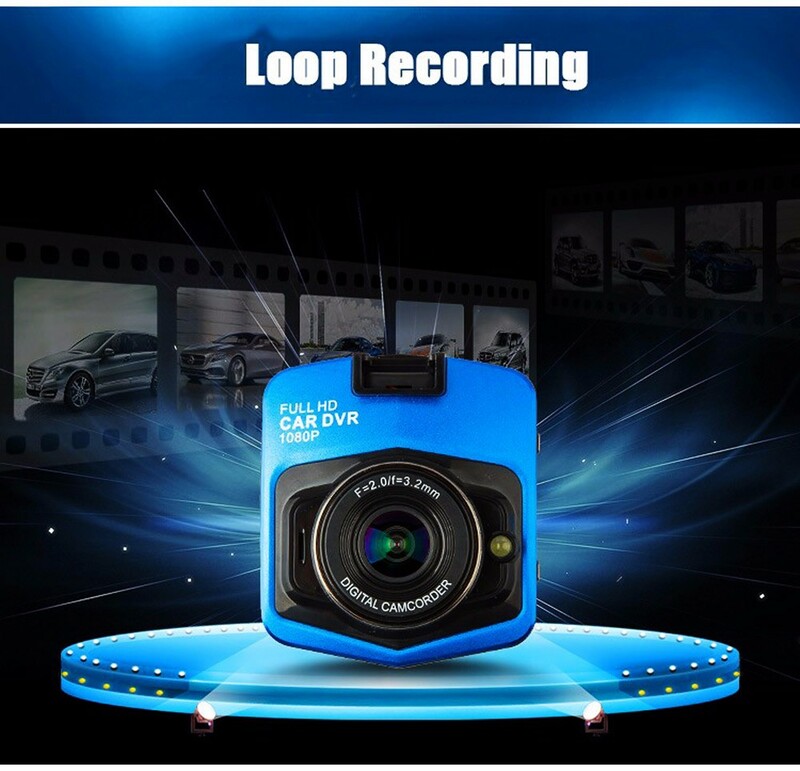 The GT300 DVR Dashcam is an easy-to-use high-definition (1080P Full-HD) dashcam recorder with a 2.4” LCD display & built-in impact detection sensor. It installs easily in just minutes and automatically records both audio and video using the latest technology and captures everything in ultra-crisp detail including automatic time-stamps & will work great even at night using it's built-in night vision function. 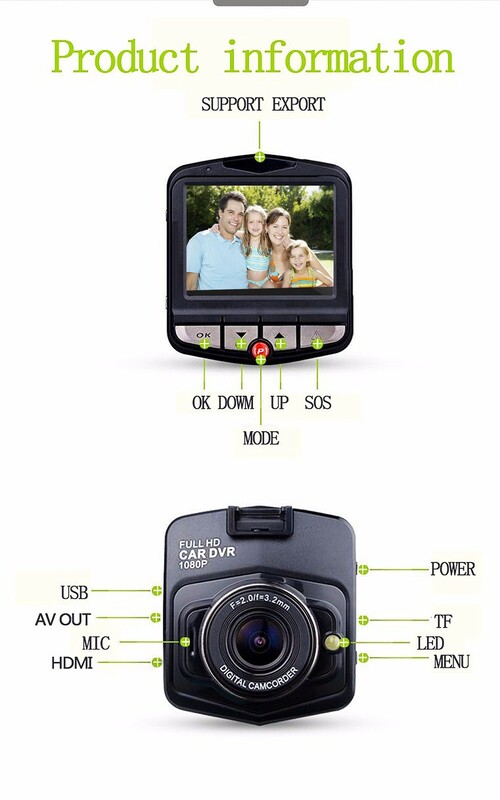 ✓ 1080p Full HD recording, 2.4 inch high-resolution LCD. 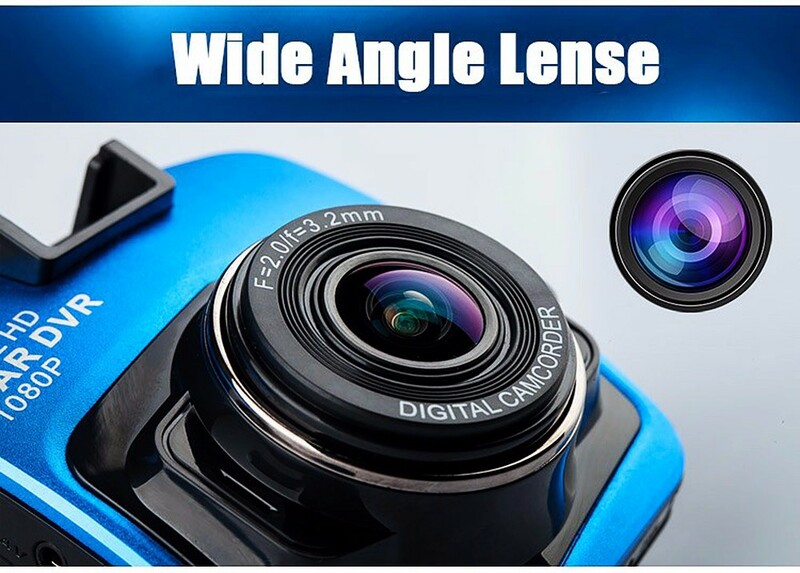 ✓ 170 degree, High-resolution, Wide angle lens. 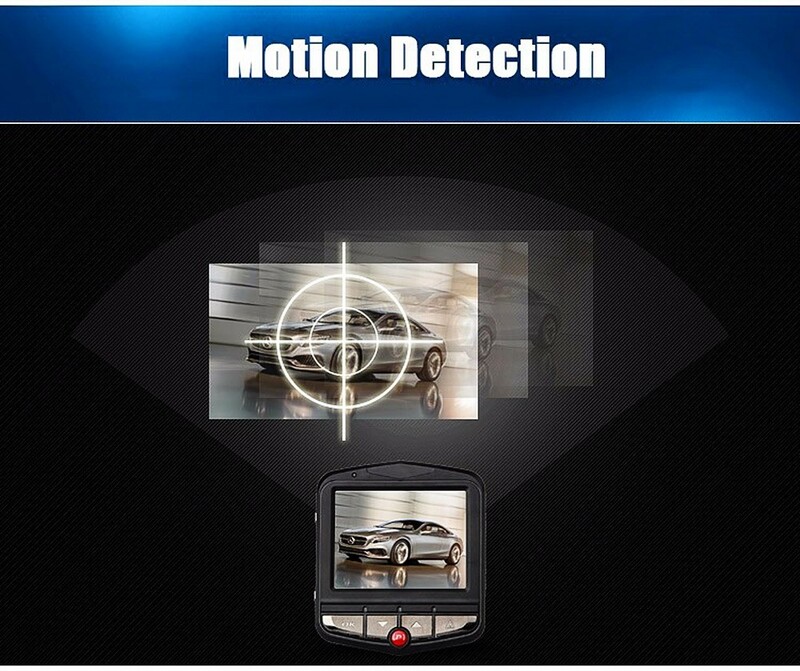 ✓ Built-in G-Sensor(impact detection) & Night vision. 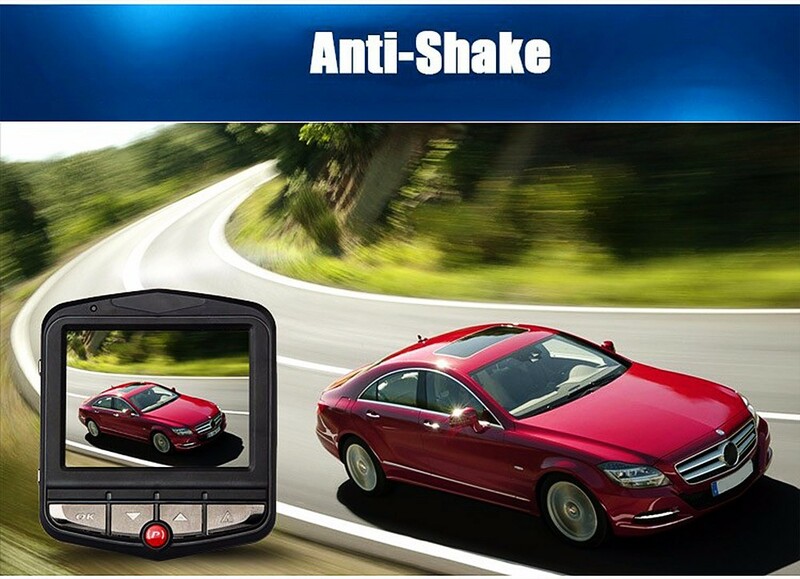 ✓ CMOS Light Sensor, Anti-Shake image stabilization. ✓ Looped recording function (never runs out of storage). 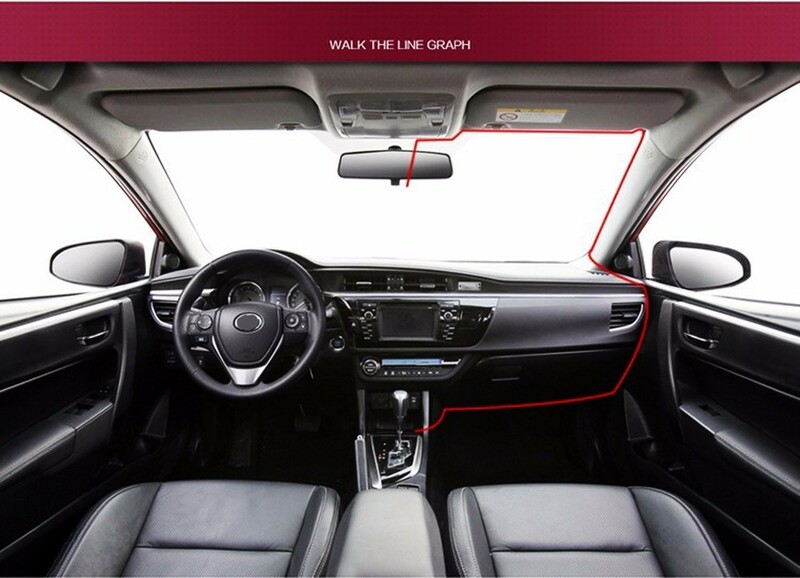 Setting up your Car DashCam is easy as 1,2,3! Step 1. Place on your windshield and snap suction cup in. Step 2. Turn ON the Dashcam & connect USB power. Step 3. You're Done! you can now drive with confidence! 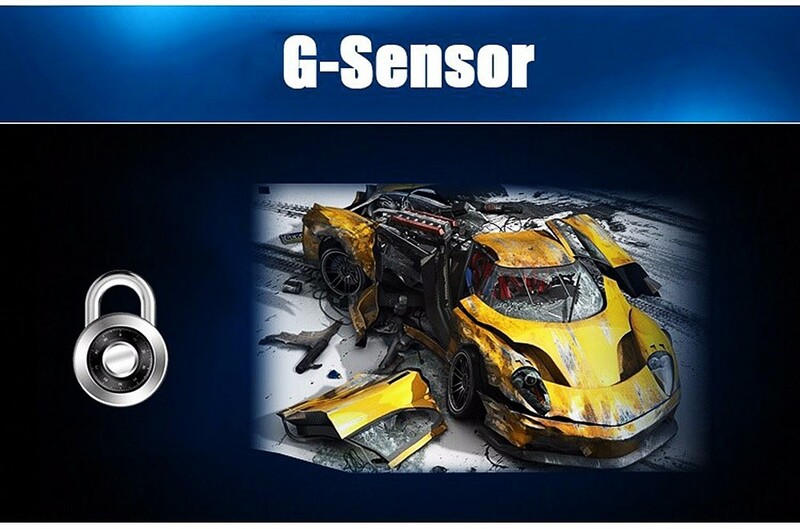 Videos & images are recorded to a Micro-SD card (supports up-to 32GB cards, not included) which can be used as evidence for the police or auto insurance company if there are any legal complications following an accident. The internal battery of the camera is intended only as a back up source in case of a power shut-off. 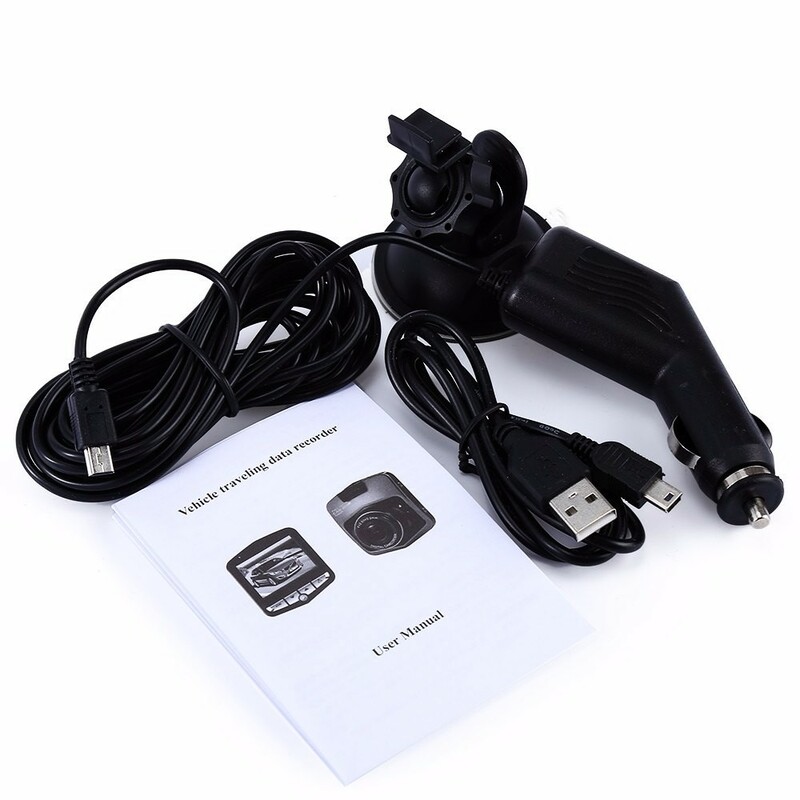 For best results, please use the dash cam when plugged and charging. Night vision function for improved results under low-light conditions. 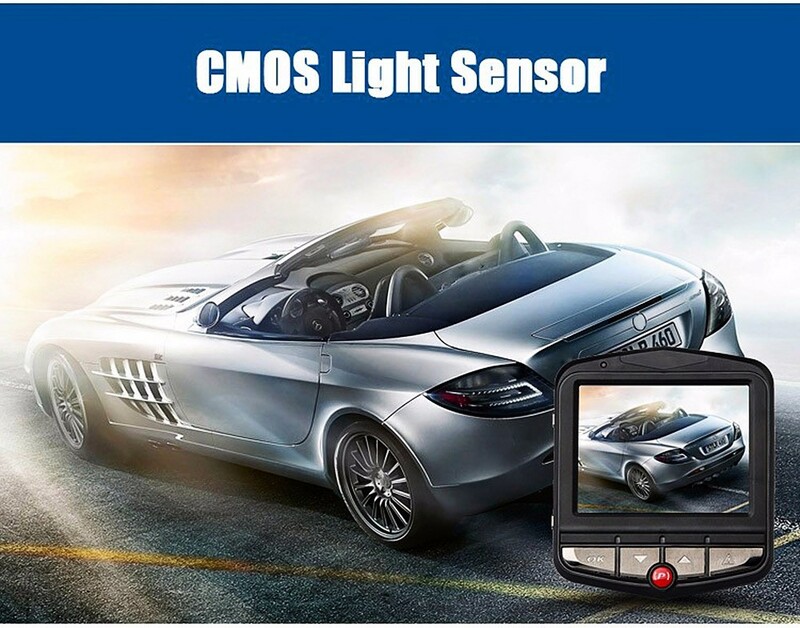 CMOS Light Sensor & Anti-Shake. Supports HDMI & memory card up to 32GB.